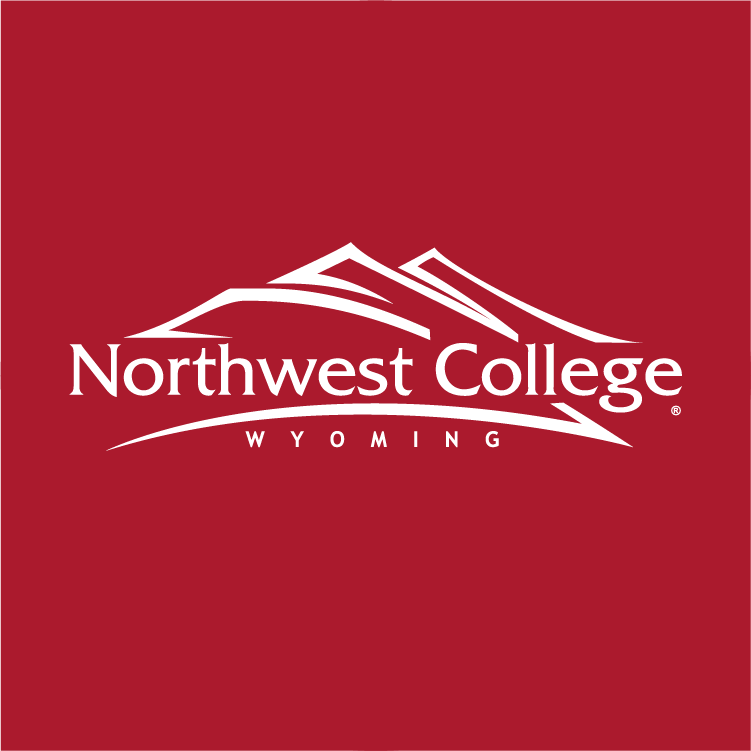 Located 70 miles from Yellowstone National Park, Northwest College is a two-year, residential college offering transfer and technical programs of study that blend traditional arts and sciences with emerging technologies. NWC’s diverse academic programs and workforce-ready pathways nourish students as critical thinkers and problem solvers in an ever-changing world. Discover more at nwc.edu. In the context of our global society, the mission of Northwest College is to be student-centered, be forward thinking, cultivate community, prepare students for transfer, career, and life, and retain and graduate students. To learn more, visit https://nwc.edu/mission.